We’ve compiled a variety of content from the most downloaded shows in 2017. Practice tips, taking care of yourself, defining your own goals and lifestyle desires, and why surrounding yourself with others who inspire you is so important. To find out more about the Rockstar Doctor Moms programs and the special Anniversary event click here. For a limited time during the holidays the Fierce4 30 Day Experience has some special bonuses with it to help you kickoff 2018! 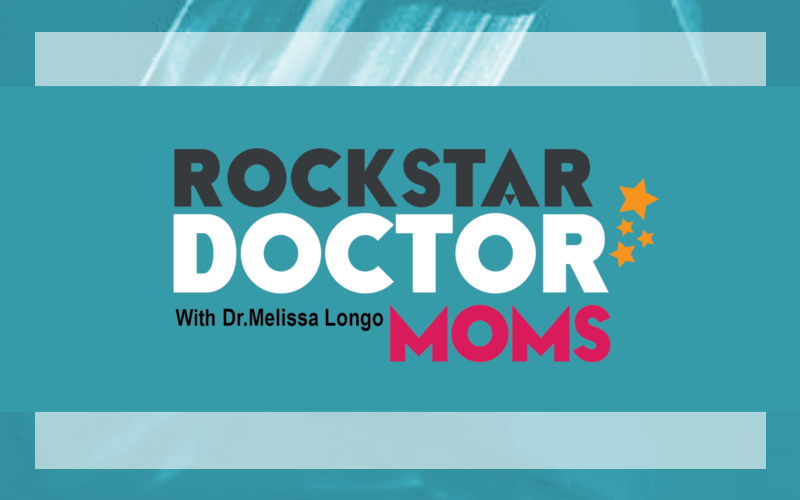 Episode #35: Are You A Rockstar Doctor Mom? Episode #14: Do Your Personal & Business Values Align With Your Behaviours? Episode #1: What Kind Of Practice Do You Really Want?